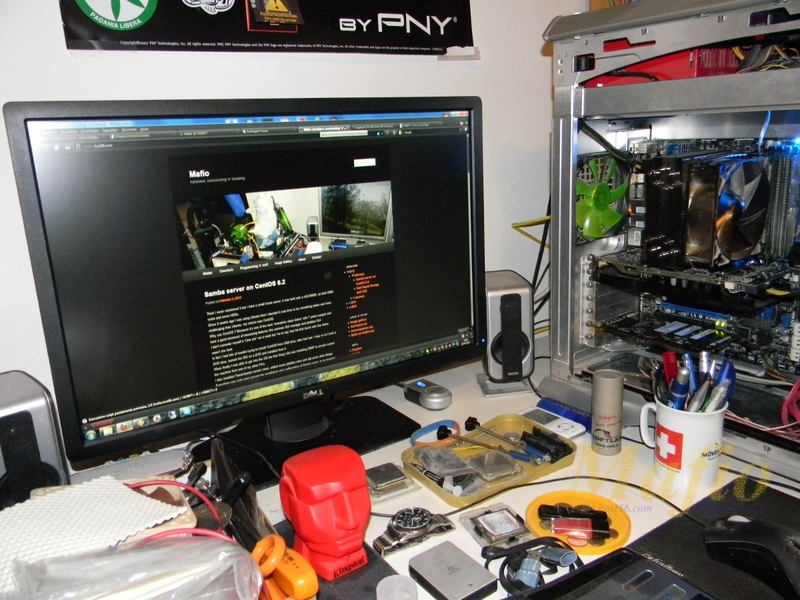 As you can see, it’s quite a long time since my last overclocking related post here. Even the one I’m writing now is not about overclocking, nothing of the latest hardware is interesting at all, so I don’t really bother go out and buy something. When nothing interesting is on the market the things I do is: upgrade the daily use rig. I’m not one of those interested in uber dupah performance, I’m alot more focused on reliability, so I never use the latest stuff for my DU rig…better to have 20 % less of performance but well tested and widely used components. 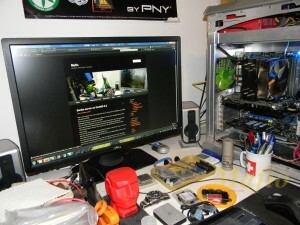 Because of what I wrote before, 1 week ago I bought a new monitor, a Dell U2412M. It’s a 250 € 24″ 1920×1200 monitor with 16:10 aspect ratio built on an LG IPS panel. Looking around it seems the best buy in its price range. The first look was really good, no backlight issue, pretty clean colors, nothing of nothing…really a good deal I must say. Till now I didn’t had enought time to play with it, I’ve just set brightness (8 out of 100, I really hate high brightness), contast (67 out of 100) and Multimedia preset as Color Setting. In the next days I will do some more testing.